Our fulfilment company is relocating to a new warehouse in the second half of April. During the move, we will be unable to ship physical products from the UK. Our US warehouse is unaffected by this move and will remain open. From 15 April, and for up to 2 weeks, we will be unable to ship physical products (including See and Learn kits and Reading and Language Intervention handbooks) from our UK warehouse to clients in the UK and overseas. This is because our fulfilment company is relocating its UK facility to a new warehouse. 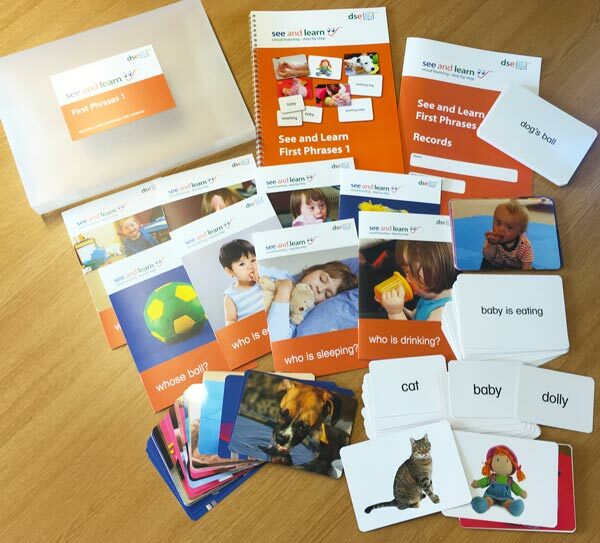 Clients planning on purchasing See and Learn kits or Reading and Language Intervention handbooks in early April may wish to consider ordering on or before 10 April to avoid possible delays. Clients ordering from our US store for shipping from our US warehouse are unaffected. The US warehouse is unaffected by this move. Orders for online training can still be placed via the UK store during this period and will be processed as usual. Orders for physical products received via the UK store while the move is underway will be supplied as soon as we are able to ship from the new UK warehouse. Our apps will remain available through the usual app stores throughout the warehouse move. Please contact us via sales@dseenterprises.org if you have any questions about availability or shipping schedules.